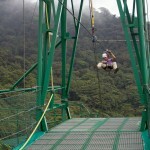 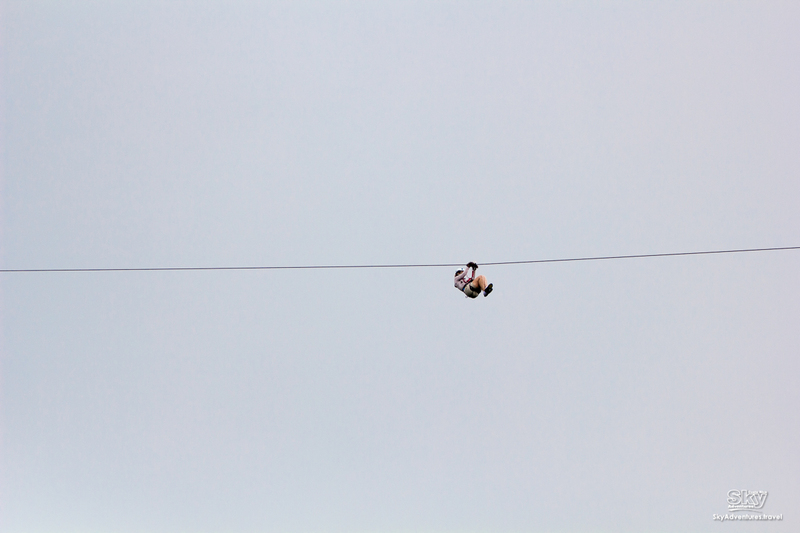 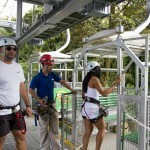 Are you ready for a high speed flight along zip lines at Sky Trek? 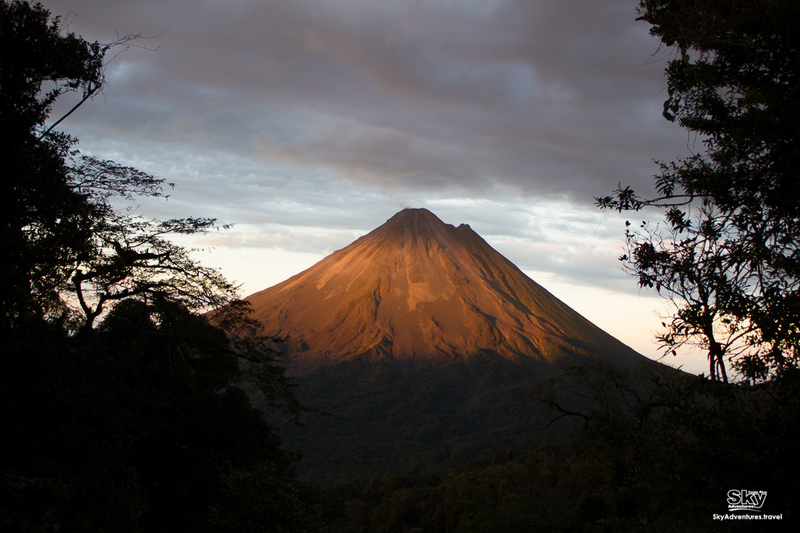 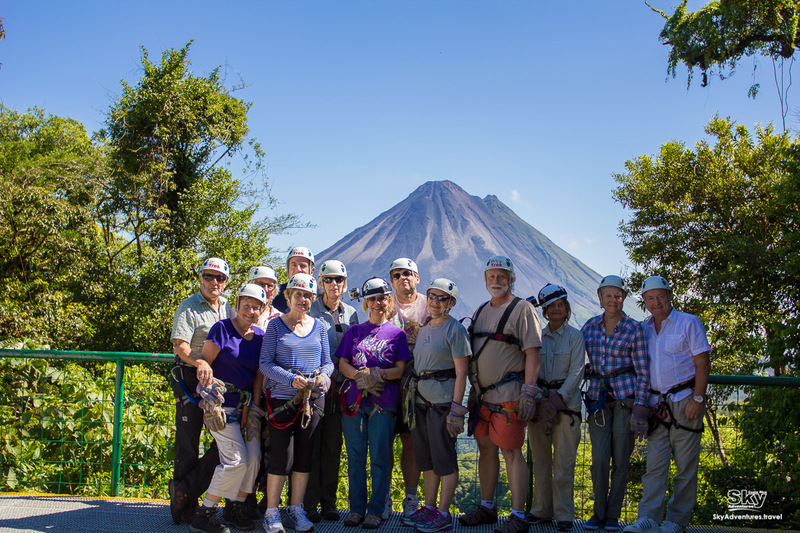 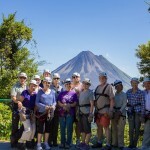 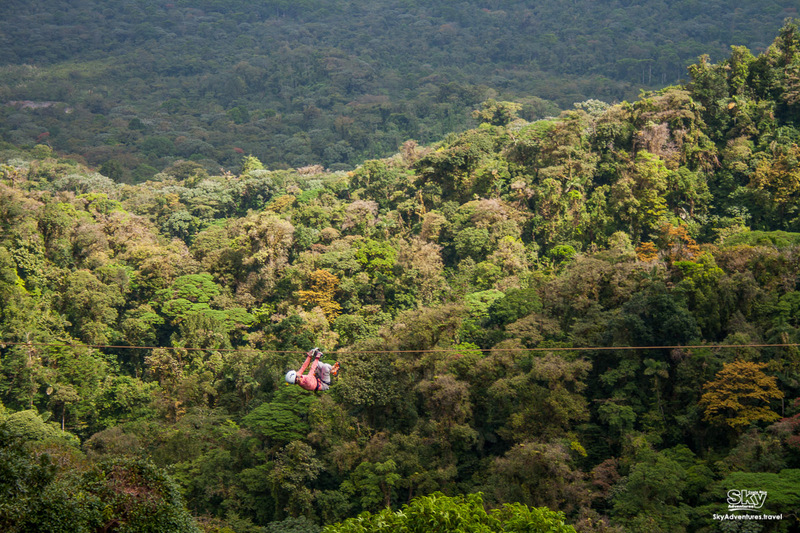 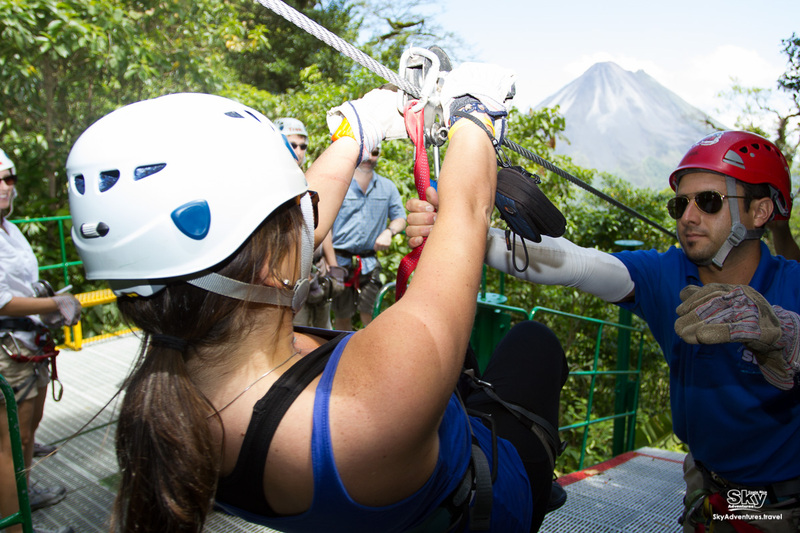 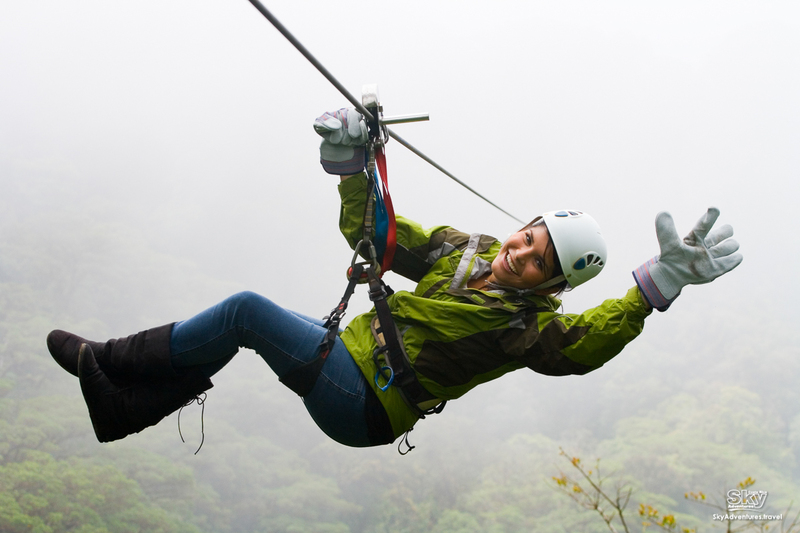 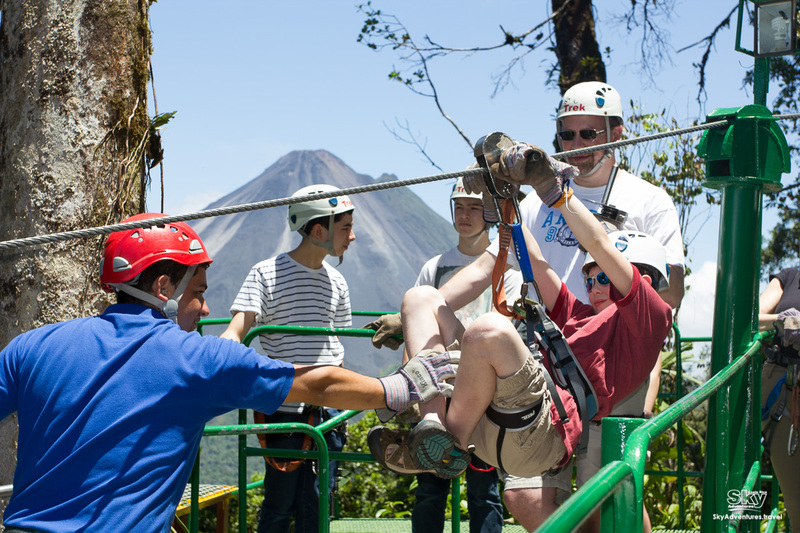 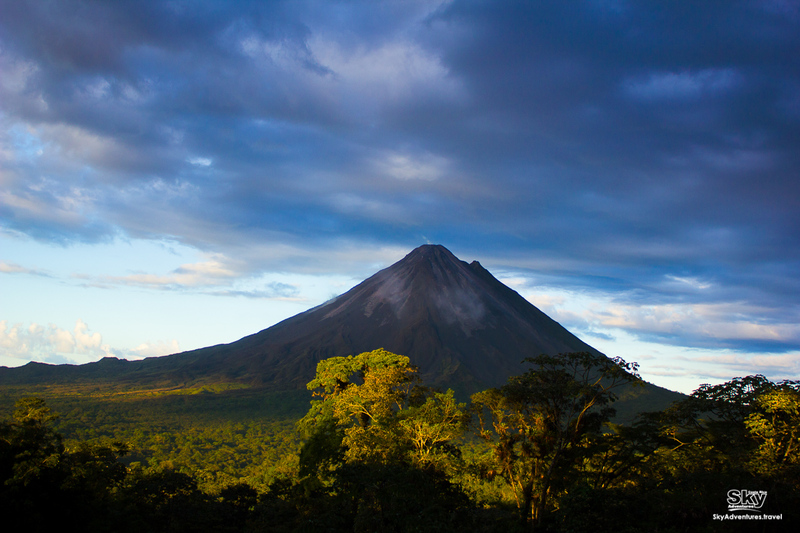 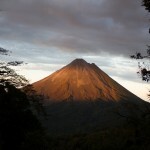 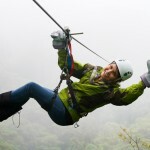 Enjoy awesome views of Arenal Volcano, Arenal Lake and the top of rainforest’s trees in this adrenaline loaded adventure, from the hand of experts and an innovative zip line system. 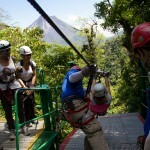 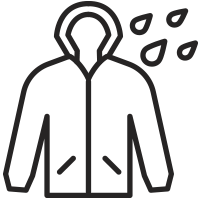 *Minimum heigh is 1,40m or 4' 7⅛"
Transportation price to this hotel is $63 for MINIMUM 4 travelers. 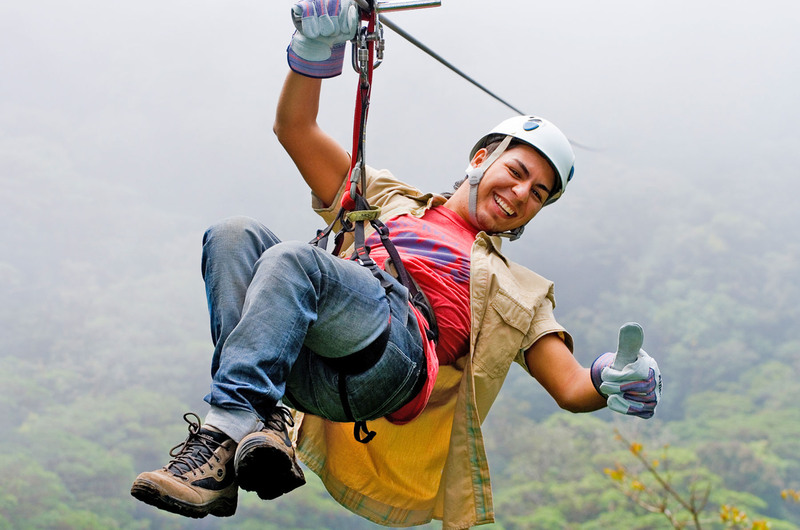 Each additional person has a $15 charge. 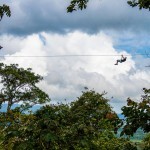 Transportation price to this hotel is $71 for MINIMUM 4 travelers. 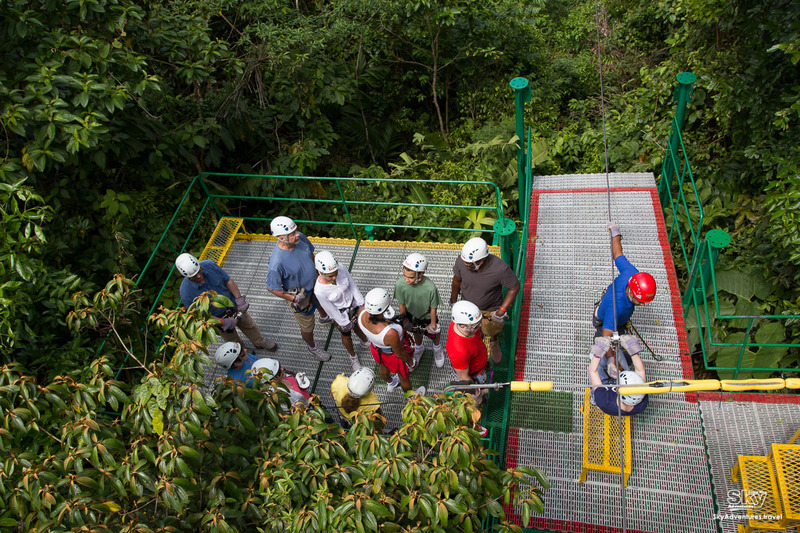 Each additional person has a $15 charge. 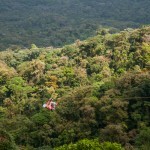 After 4 persons each additional passenger will be charged with $14. 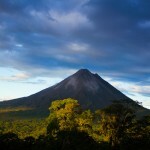 If more than 4 people will be traveling, please indicate how many in this field. 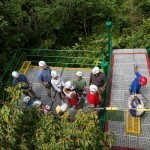 Transportation price to this hotel is $98 for MINIMUM 4 travelers. 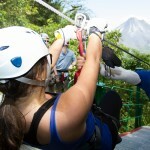 Each additional person has a $28 charge. 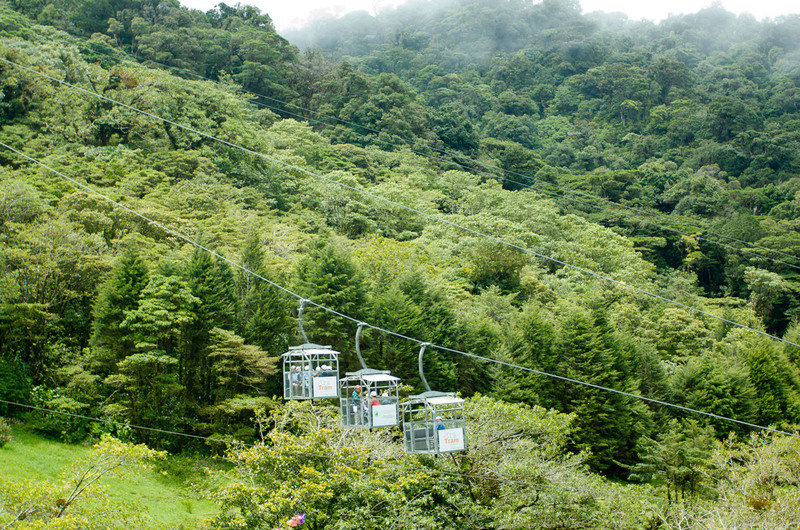 After 4 persons each additional passenger will be charged with $26.If more than 4 people will be traveling, please indicate how many in this field. 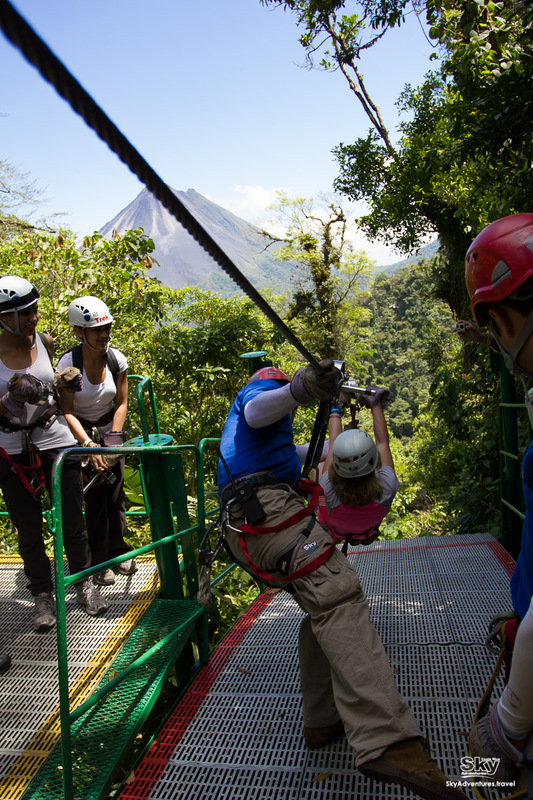 The tour starts with a tour in the Sky Tram to reach the top of the Arenal reserve, then begins a tour of adventure full of adrenaline above the treetops, which consists on a system of zip lines, that allows you to observe the rainforest and its landscape from a different perspective, safely in an innovative and different system. 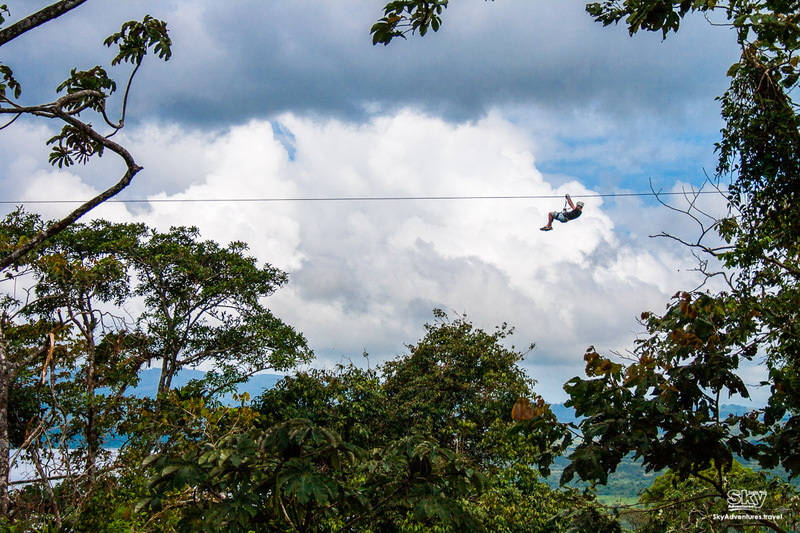 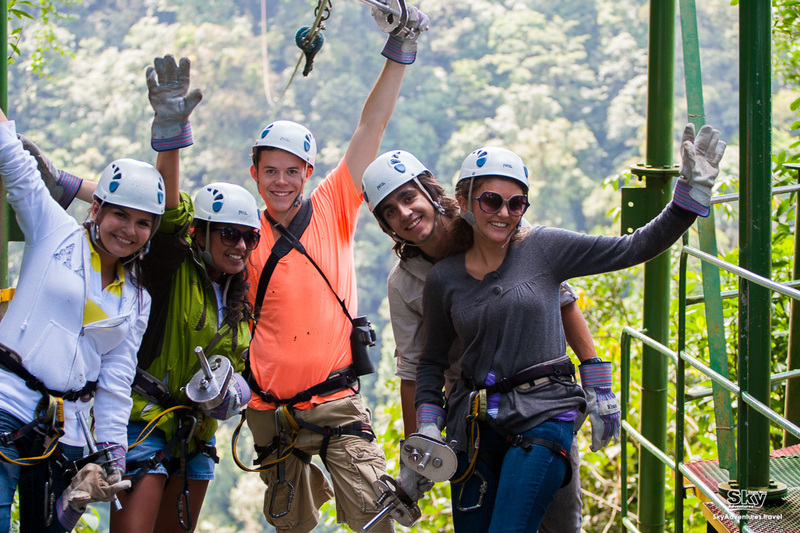 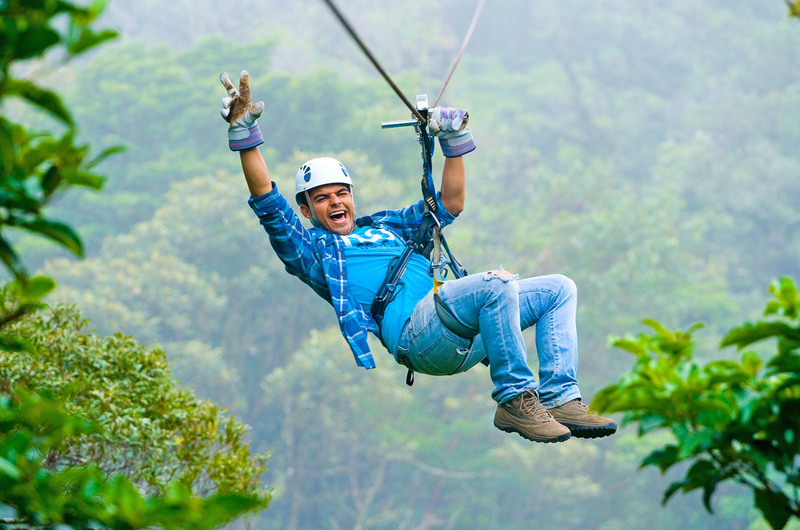 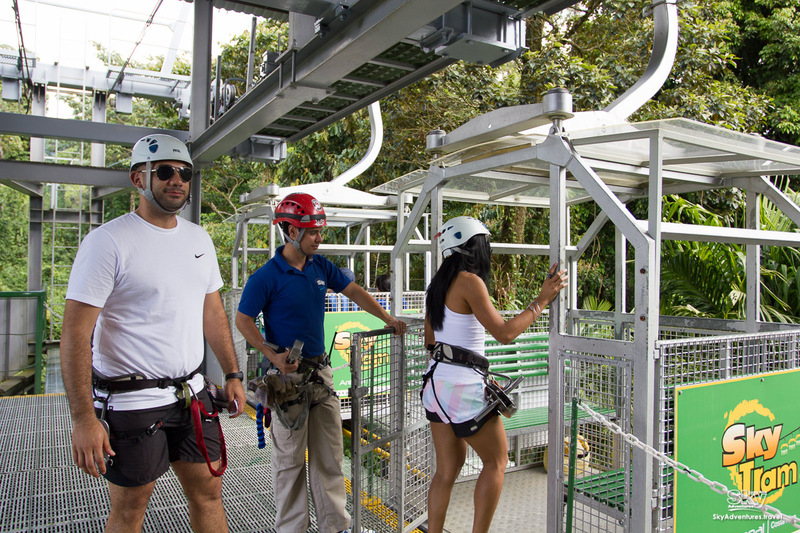 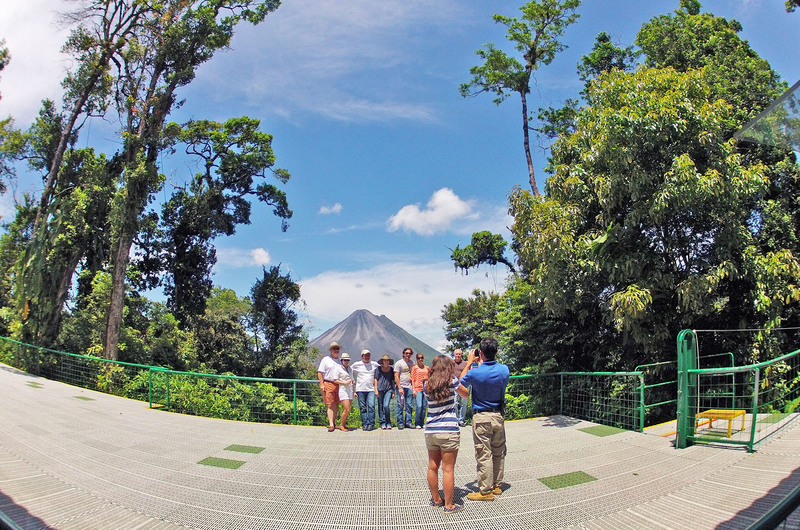 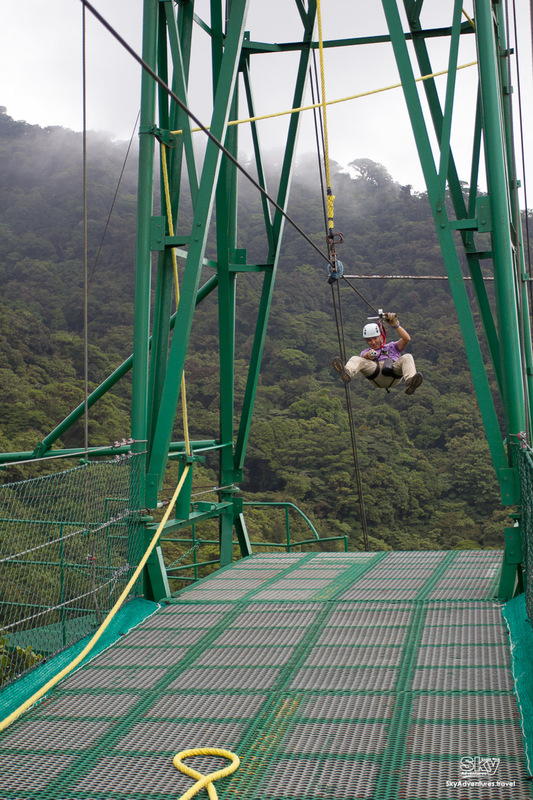 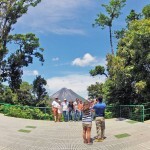 Then, you’ll enjoy Sky Trek, this activity includes 8 cross-sectional cables that together have a total length of 1.7 miles with distances from 100 to 2460 feet, and with a maximum height of 660 feet, which exceed the treetops providing a panoramic view of the Arenal volcano and lake.